Valve, where is our Counter-Strike international? Now that the Dota 2 International is over, Valve have reported back on the success of one of the year’s biggest eSports events. Many questions have been posed as to the direction Valve are taking with their two most popular titles: Dota 2 and CS:GO. A few months ago Valve released Dota 2 Reborn, the future of Dota 2 on the new Source 2 engine. 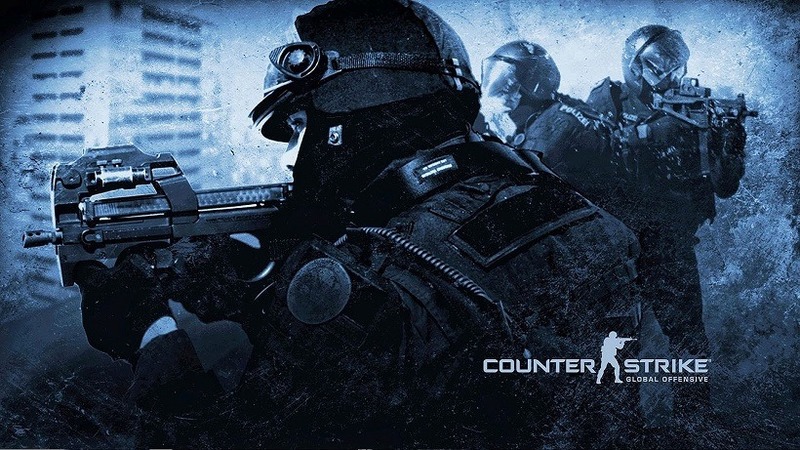 So far nothing has been said whether CS:GO will follow suit, and Valve have stated that the launch of Dota 2 Reborn is their main priority after the International. Nothing has been said what other Valve games will be added to Source 2, but at the moment this is the least of our concerns. With Counter-Strike: GO bursting onto the scene last year, there were talks of a CS:GO international type event on the cards. With CS:GO being the second most played game on Steam, it makes perfect sense to get a similar size event for the growing eSport. CS:GO has begun to rival Valve’s successful MOBA in both players and viewership, but at the moment it seems Valve are content with their support in majors such as ESL and Dreamhack. In an interview with IGN, Valve’s Erik Johnson shed some light on their approach. 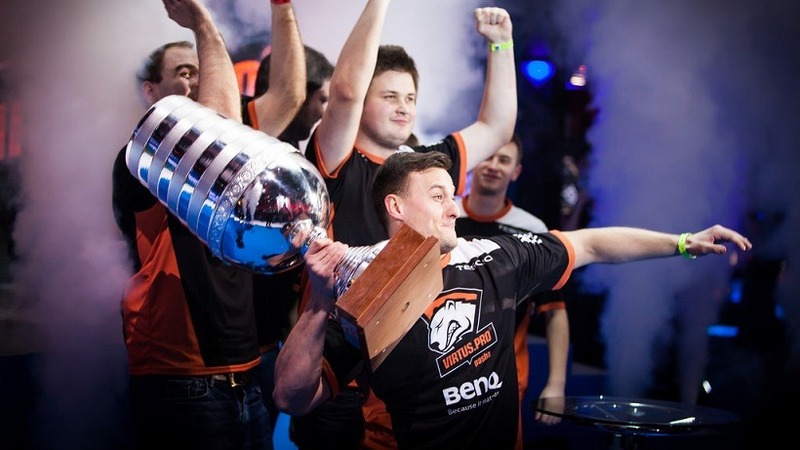 Virtus.Pro lift the ESL trophy in one of Valve’s sanctioned events. This does make perfect sense when you think about it, but with Dota 2 and CS:GO employing similar strategies with crowd funding, there really is no reason not to have a big Valve-endorsed international event. Throughout the year we are treated to the best teams in the world taking part in various tournaments. Dreamhack sees the best from North America and Europe, ESL follows the same suit, and ESWC invites teams from all over the world to partake in their championships. However, winning all these championships is fantastic, but it would be more glorious if one team raised “The Golden Gun” (my rendition of the Aegis of Immortal) and were known as the champions for that year straight. Of course, if the prize pools could be anywhere near, a nice $1 million would be well met by the competitive scene. I guess the nature of Counter-Strike’s competitive tournaments can’t be compared to Dota 2, which is where you have to agree with Johnson’s opening statement, but it still feels financially justified for players and Valve to host one major event a year. As mentioned above Valve are shifting all their focus to the Source 2 engine and the final release of Dota 2 Reborn, ahead of the Dota 2 Majors, where it will take over as the main client for the game. Whether Valve decide to bring in a major CS:GO tournament for 2016 still remains to be seen, after all it was hinted at last year by Johnson himself. Do you think a CS:GO International is needed?